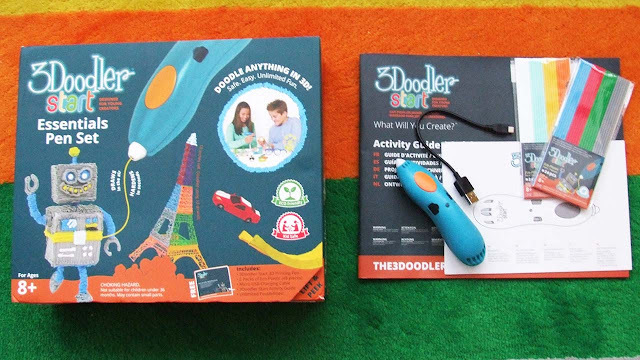 The 3Doodler Start is a 3D pen specifically designed for kids. Not all 3D pens are suitable of young kids to use, due to an exposed heating element and danger of hot filament. 3Doodler are not new to the 3D pen market however 3Doodler Start is new and designed for young creators and makers. 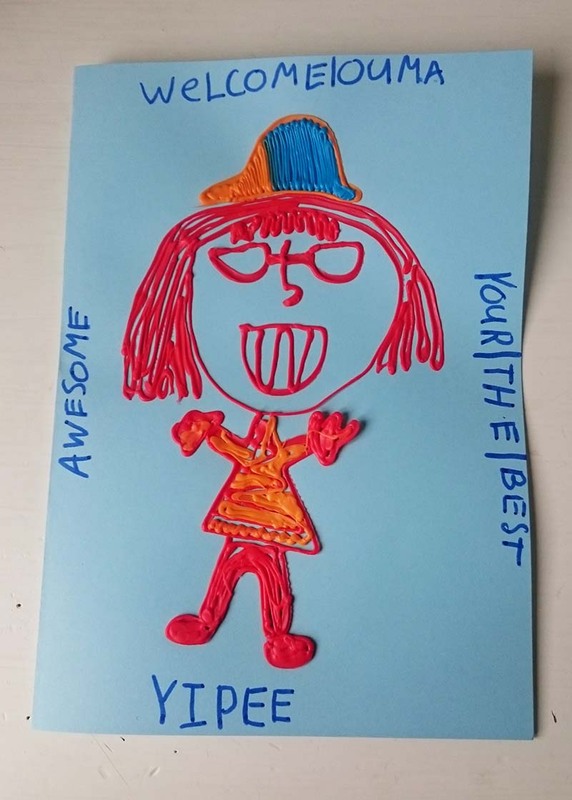 We've been waiting to get our hands on a 3D pen which we can confidently recommend for families with children and we think we've found it! Disclaimer: 3Doodler sent us a 3Doodler Start to try at home. 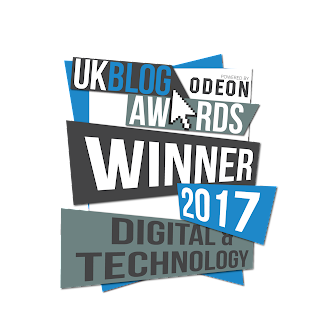 This is not a sponsored post and as always our views are our own. We received the 3Doodler Essentials Pen Set, which includes the 3D pen, two packs of filament (48 strands of multi-colours), USB charging cable and activity guide. It looks like some sets include a Doodleblock (template to draw on) but ours didn't have one. The 3D pen comes in a big box, which will make an impressive gift, but in reality all the items will fit into a small IKEA 'GLIS with a lid' box. We have a thing about keeping our tech tools and toys stored properly, so you can find everything when you are ready to use it. The set also includes a VERY useful instruction booklet which clearly explains how the pen works and what all the LED lights and flashing indications mean. I definitely recommend reading it before you start playing with your 3Doodler Start. I was really happy the 3D pen came out of the box charged. This meant we could get going with creating straight away. It can be very frustrating when you want to play with an electronic toy or tool and it first needs a long period of charging. Getting started is so simple. Shift the button to "on", wait about 30 sec for the pen to heat up, slide in a strand of filament in the back of the pen, click the big orange button once and start drawing in 3D. When you want to stop the filament from coming out, click the orange button again. 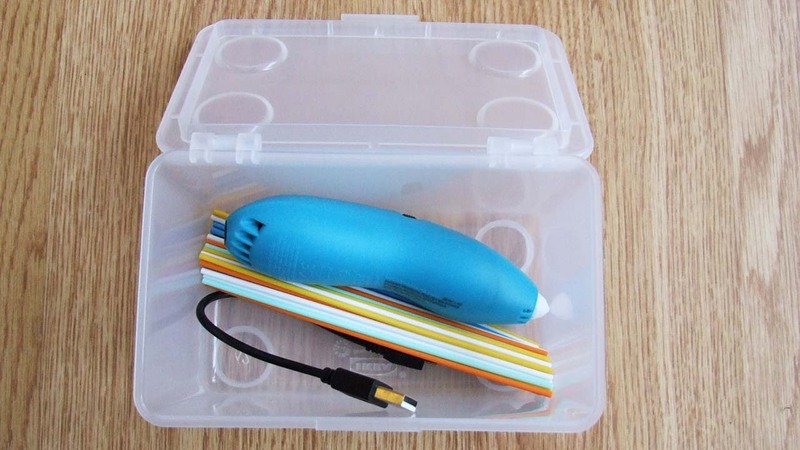 The 3Doodler Start is a wireless 3D pen. We love that there are no trailing power cables getting in the way of making. 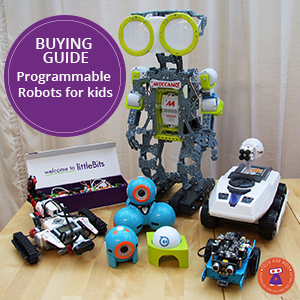 The kit comes with an activity guide with lots of project ideas to get started. You can simply trace the drawing on the booklet with the 3D pen. They will easily peel off once the filament has cured. The projects will appeal to both boys and girls but why is the pen "blue"? Be warned, the kit doesn't include the same colour filaments as used in the activity guide. My kids wanted brown, which isn't included! All my boys had a go with the 3Doodler (ages 6, 8 and 16) and loved it. Actually I think I loved it more, but let's talk about the kids experience! Whilst we were using it, my husband commented, it was like holding a 3D printer in your hand. I thought that was a very accurate observation. Using the 3Doodler does require some practice and also some planning and design thinking skills. Although it says you can draw in 3D, in reality you can't simply draw straight up in the air! Well you can, but you need to think about providing support for your line in 3D whilst the filament hardens. 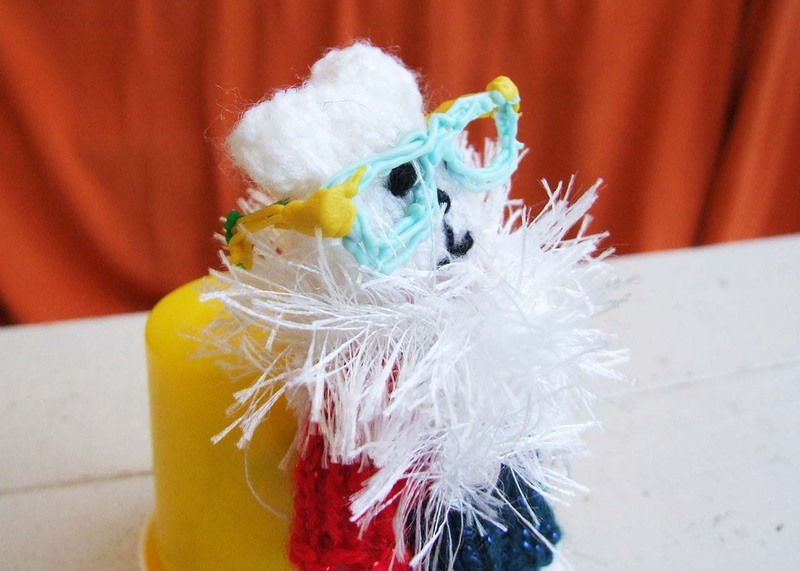 It does harden fairly quickly, so you'll only need to hold it in the air for a minute! The filament heats enough to melt and be formed, but it never gets too hot to touch. My 6 year old (although I don't recommend it) touched the filament as it came out of the tip and commented that it was not hot! Sometimes he squished the plastic with his fingers whilst it was still pliable. Once the filament hardens it's pretty rigid. It can also be cut easily with scissors when it has cured. 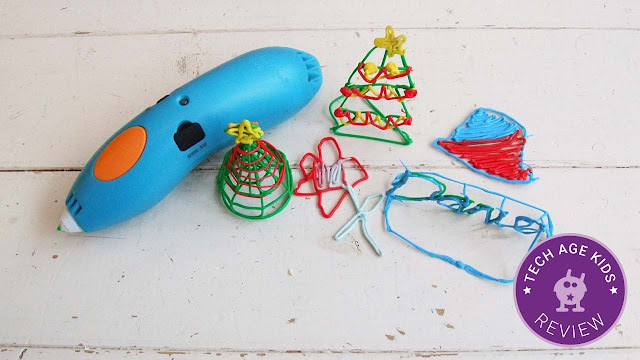 The 3Doodler is recommended for 8+ which is a perfect age for using the 3D pen independently. Once my 8 year old got the hang of how the pen worked, he was able to use it without any adult supervision. He made this picture for his grandma. My younger son (6 years) was also able to use it, with a little more hands on help. He was less careful and even touched the point where the filament comes out, once heated. It wasn't too hot and I felt it was perfectly safe for him to use independently. He is left handed and used the 3D pen comfortably. The 3Doodler Start comes with a USB charging cable, which can be plugged into a computer USB port or wall charger. It does take quite a long time to charge fully (about 1.5 hours when we charged it). However, it does seem to go on working for a long time before needing charging again. I definitely prefer no cables and don't mind the extra time needed for charging the 3D pen. 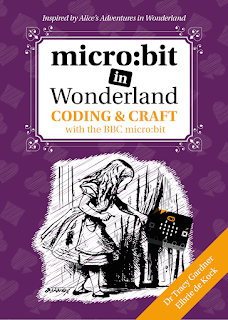 I would recommend you make smaller projects first, so everyone in the family can have a go at making with the 3D pen. The filament does get used up fast. Refill packs are sold separately, but currently it looks a bit expensive on Amazon. 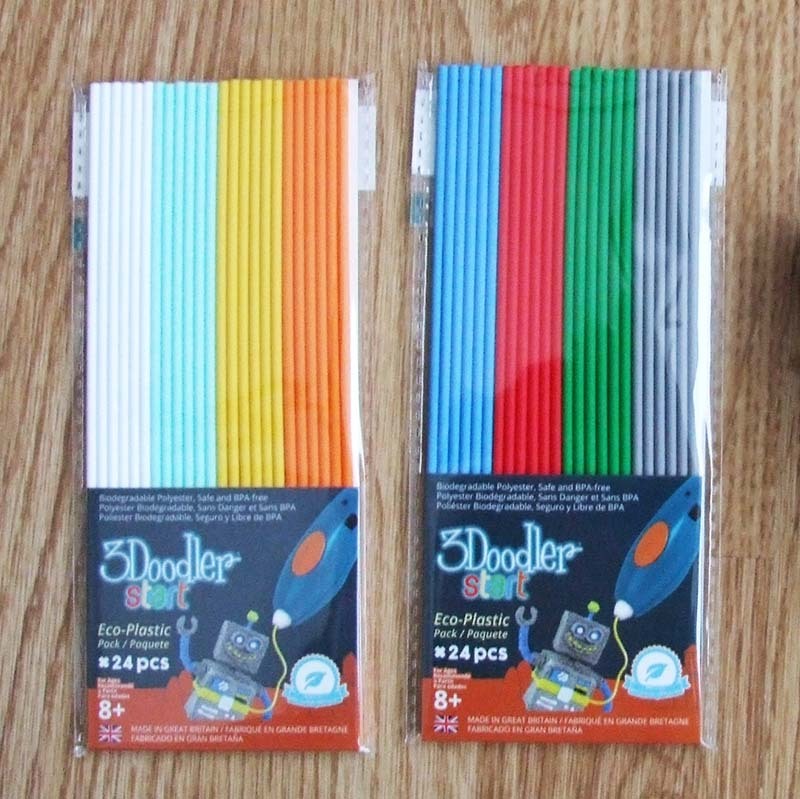 3Doodler Start filament is available from the 3Doodler website at $4.99 for 24 strands. There are only 2 sets of colours available. Each refill pack comes with 24 strands of filament. You an also get individual colour packs from the 3Doodler online store. We're looking forward to more colours including, pink and purple! 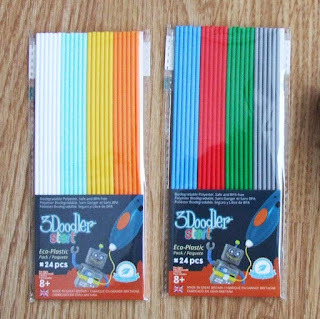 Note: 3Doodler Start plastic is not compatible with the 3Doodler Create, 2.0, 1.0, or PRO. 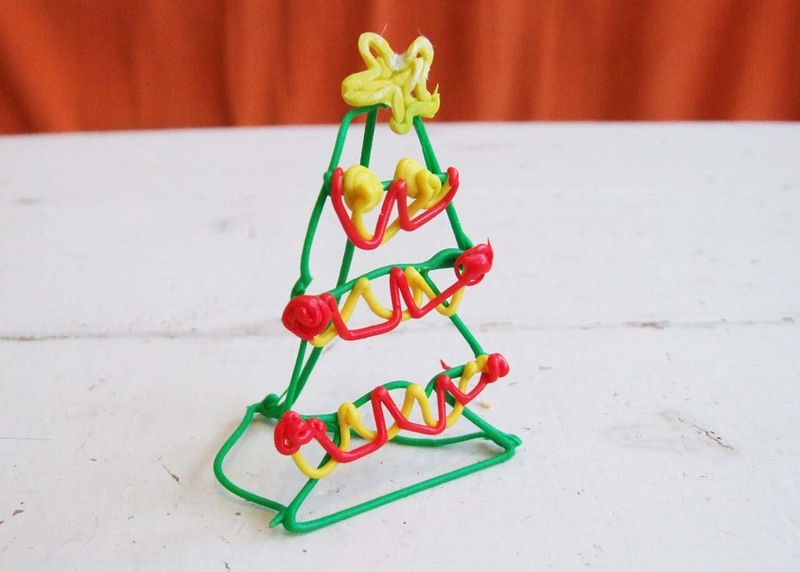 We've only just started creating with the 3Doodler Start and already came up with a handful of fun things to make. 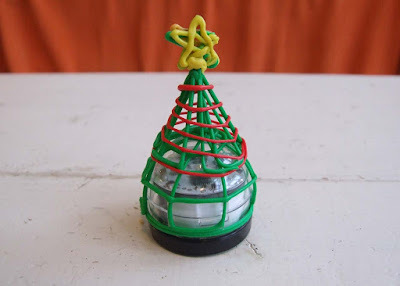 I made this Christmas tree ornament as a first trial using the 3D pen. I actually tried drawing into the air, but had to flip the ornament upside down to let it cure without slumping - good use of gravity! Ozobots are tiny line following robots and great little tech toys for kids. We've got a couple and enjoy "dressing" them up. 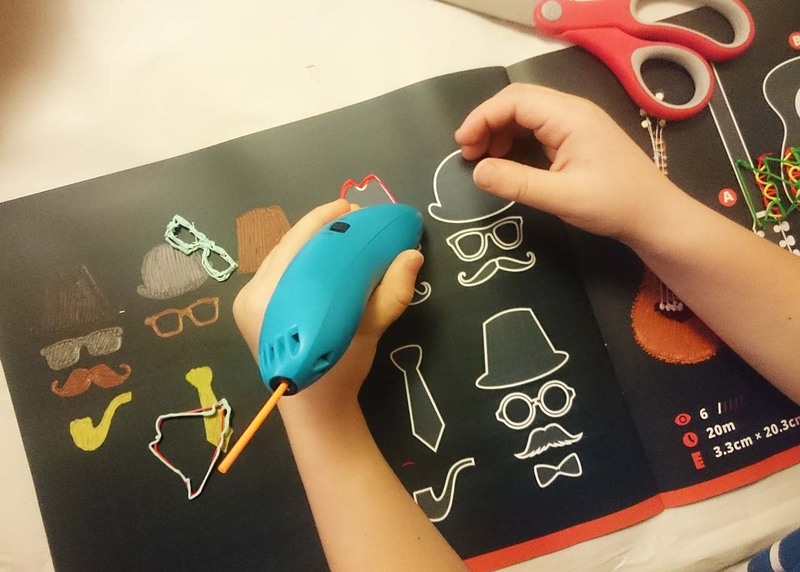 The 3Doodler Start is perfect for creating costumes for Ozobots. Because the filament is light, it doesn't weigh down the robot and affect it's operation. We made a Santa hat / Christmas tree costume for Ozobot. 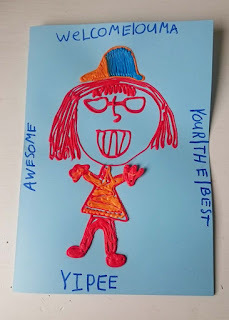 It's a great idea to add 3D parts to homemade greeting cards. The receiver of your card can peel off your creations and hang up as an ornament. A card and gift in one! My youngest bought a cute little knitted teddy at his Christmas fayre this year and wanted to create some accessories for him. Doesn't he look smart in his glasses. We highly recommend the 3Doodler Start for families. In fact, I think, it should be an essential tool in any maker / crafter's kit! We love that it's really safe to use, even for younger kids. The 3D pen feels comfortable to hold and best of all it's wireless. Operating the 3D pen is simple and it only takes a bit of practice to get used to creating with it. Currently the filament is rather expensive. 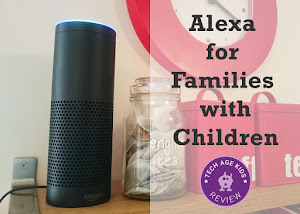 We'd definitely like to see these consumables become more affordable, especially for families with kids that like to make a lot - that would be my family!